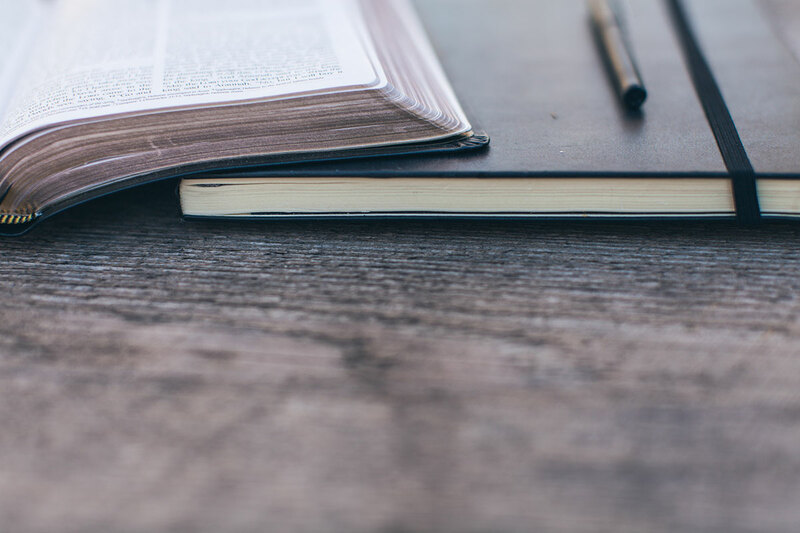 The Ridley Institute, in partnership with Gordon-Conwell Theological Seminary in Charlotte, N.C., offers a Certificate in Christian Studies for those seeking quality, affordable, accessible seminary education. The Certificate is comprised of ten courses in the areas of Biblical Studies, Historical Theology, Anglican Studies, and more. While the Ridley Institute does not offer accreditation, students may dually enroll with Gordon-Conwell to receive accredited seminary education. Upon completion, students will receive a Certificate in Christian Studies. Students wishing to earn a full master’s degree may continue their course of study through Gordon-Conwell. Students will engage course material through online lectures, video-conference tutorial sessions with an academic tutor and others students, reading, and assignments. Each semester, students will also attend one retreat for worship, fellowship with other students, and focus on a relevant topic of ministry. Courses are offered in Spring, Summer, and Fall terms. Each term is approximately 12 weeks. If you would like to learn more, please contact Randy Forrester (RForrester@RidleyInstitute.com or 843.284.4320).